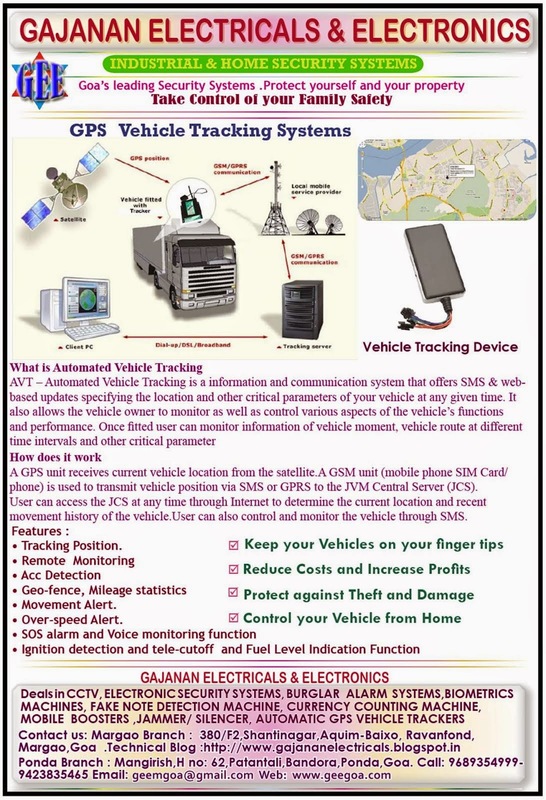 The advancement in technology has meant that society is now up the speed in the very best equipment and devices linked to vehicle trackers and tracking fleets of vehicles as well as individual cars. Fleet owners used to have to face huge losses due to customer dissatisfaction due to their fleets not being on time. Now with GPS tracking, business owners can keep track of their fleet with precise information and precision, knowing exactly where their fleets of lorries or vehicles are at any given time. The continuous watch over other vehicles means that drivers trend to drive better also, knowing that they are being watched. Vehicle tracking systems can be fitted in cars, lorries vans, trucks or any other type of automobile. These tracking devices then keep a track of any given vehicle's location, speed, distance covered, number of halts taken and many other things. All of this information can be accessed online from any computer / laptop /3G Mobiles and is fantastic to be used by fleet companies to improve business productivity. 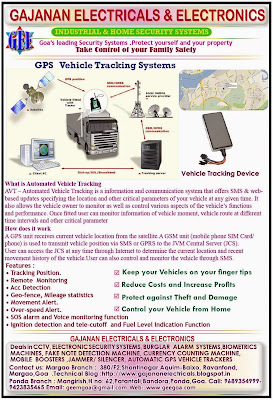 Vehicle tracking systems make use of software and Global Positioning System (GPS) to map the exact location and other information about the vehicle. The tracking systems are mainly demanded by those companies who own large fleets of cars, buses and trucks etc. However, many people also install these systems in their vehicles for personal purposes. We do sell GPS Tracker, keeping in mind with your Budget. We are not those dealer who do " SELL IT FOR ANYTHING " Purpose .We are covering areas in Goa , Salcete , Margao, Ponda, Quepem, Sanvordem, Vasco, Panjim. 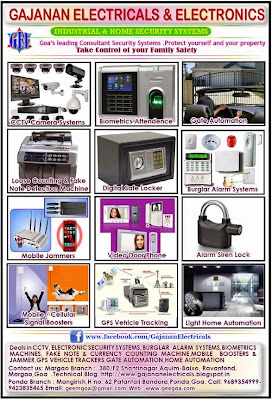 Call now to 9423835465 Install and Consult FREE about your vehicle security and tracking and monitoring! 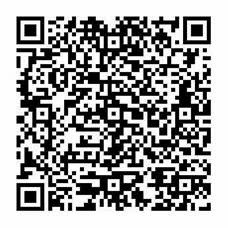 PLEASE READ FEATURES MENTION BELOW ON BROCHURES !